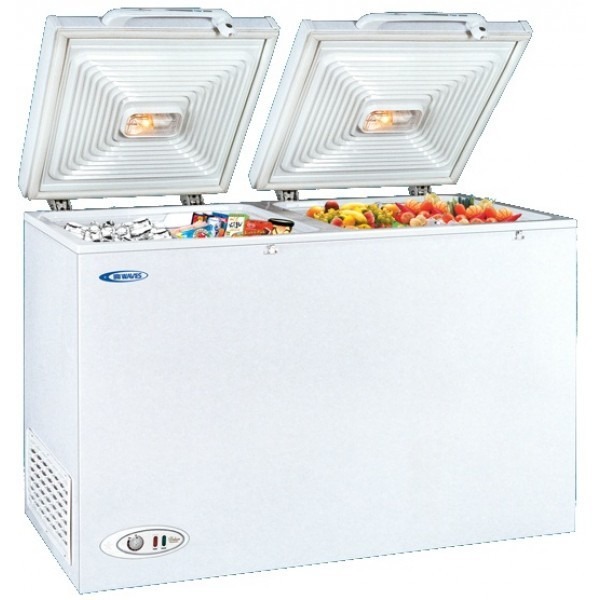 Pakistan Refrigeration is the authorized dealer of Waves in Pakistan. 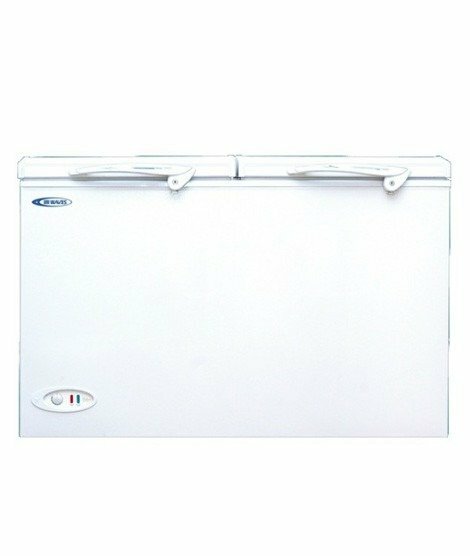 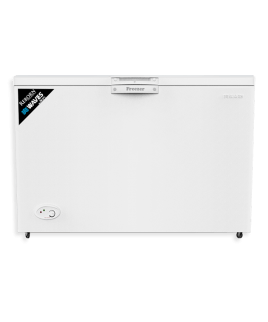 Get Waves Deep Freezer Triplet WDFT-318 with the best prices in Pakistan. 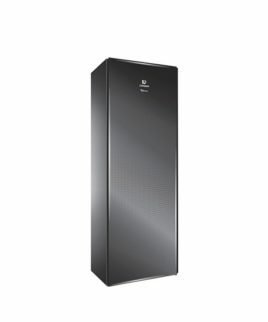 Shop online at Pakref.com or visit our display store in Karachi.